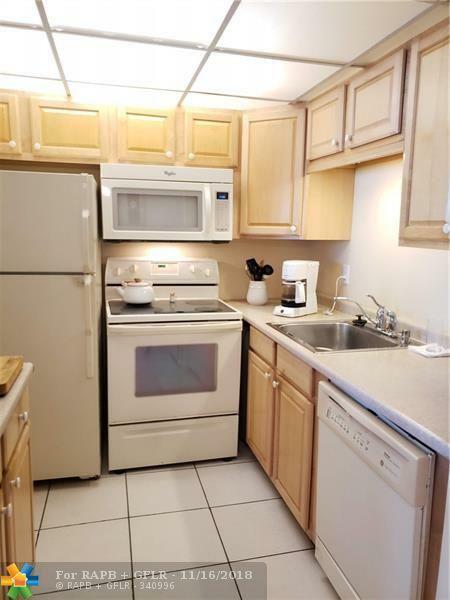 Charming, extremely well maintained 1 bedroom, 1.5 bath first floor WATER VIEW condo. Tile flooring throughout. FURNISHED ready to move in. 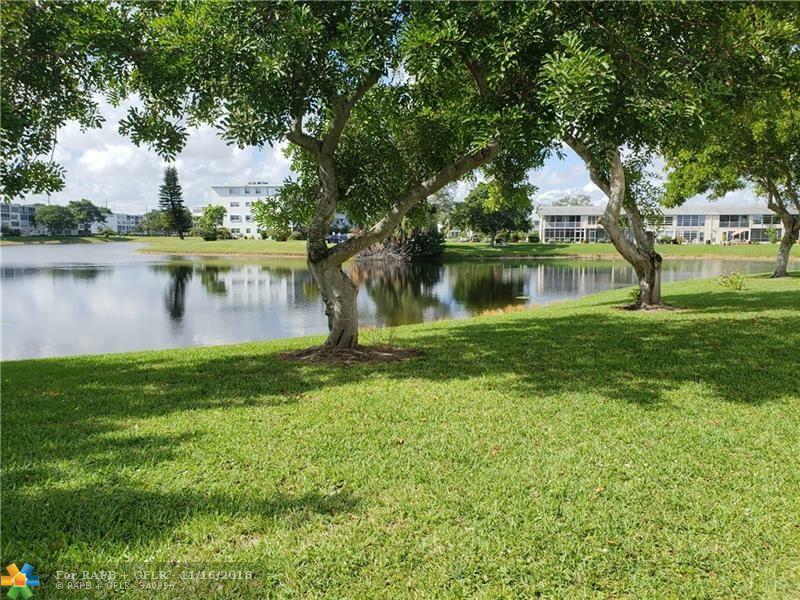 Large 8 foot enclosed Florida room, overlooking a stunning and relaxing lake view. This building offer the opportunity to have your own exterior patio to enjoy a peaceful and relaxing afternoon, or entertain your family and friends for BBQ. 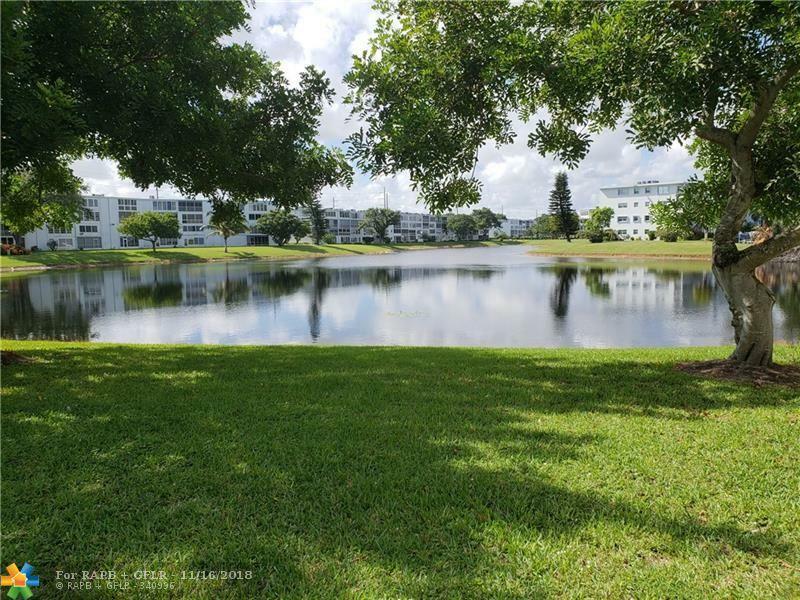 Century Village Deerfield Beach offers a Resort Style living!! Lots of amenities and activities. Bus service, clubhouse, tennis, billiard room, art classes, dance classes, exercise facility and interior heated pool. 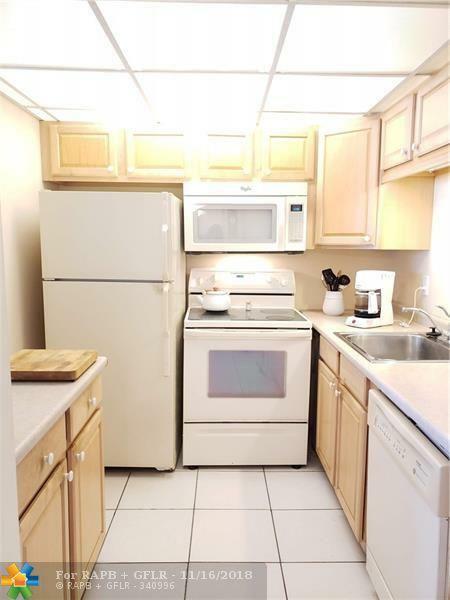 Conveniently located, minuted to the beach, restaurants, shopping and entertainment. You will love living here!! Welcome to South Florida Living! !